Call us to arrange a bespoke day for your family or work colleagues. 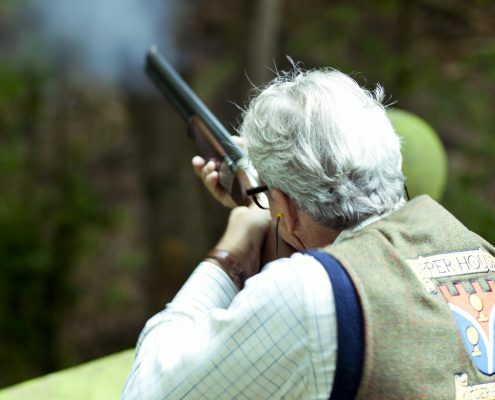 We have available all types and sizes of shotgun to ensure a comfortable and safe shooting experience. In the Lodge we can offer your favourite beverages and refreshments before and after the shooting event. Please note alcohol must not be consumed before the event. 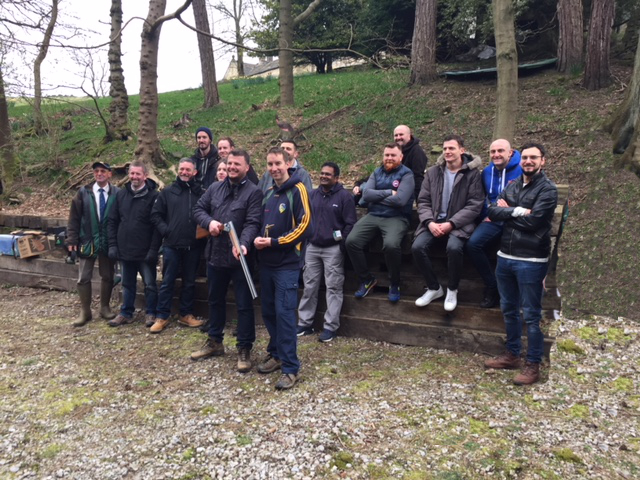 Bond together in advance of the special day with a practice shoot followed by a 25 Target competition and the all important bragging rights. Bespoke catering can be arranged in advance.